Do you have a dented car in your garage but you fear about further damaging the car by driving it to the service center? Fear not as we at Metro Dent – Hail Free Car have just the solution. Our Mobile Dent Repair service is very popular in and around Dallas, Denton TX, Fort Worth, Frisco, McKinney TX and Plano TX. We can come to you anywhere- at your home, office or elsewhere and tend to your car. No dent or scratch is too big or small for our technicians. Take a look at the following advantages of mobile dent repair. We know how busy you are and that it can be quite a hassle to schedule a repair and take your car to the garage. We can solve that problem by sending our mobile unit of technicians to your place, while you can go about your day without interference. Though it is a rare occurrence but at times for some reason, the repair work doesn’t last. This can happen due to many reasons but you cannot take a chance, as no one wants to invest their time and money in futile projects. So these days most of the companies come with a lifetime guarantee on all the repairs services it offers. In today’s fast paced world everyone wants a service that is quick and non-invasive, instead of a service where they would have to wait on their vehicle, as this causes inconvenience by disrupting their usual schedule. 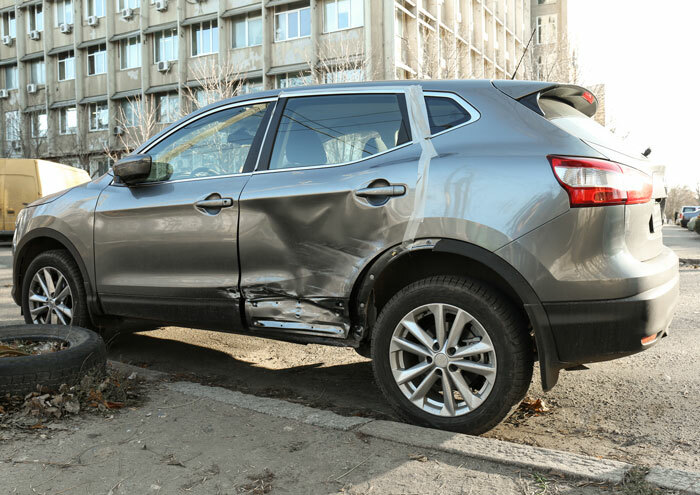 By opting for mobile dent repair you can save a lot of time as you do not have to drop off and pick up your car to and from the service center but have people coming at your doorstep to fix your car. Give us a call at 214-735-8365 to schedule the most convenient location for you.